Finding a used car is easy. Finding a used Maserati is a little more challenging, but they’re out there. Now, finding a CPO Maserati near Tampa and St Pete that provides a like-new ownership experience? That’s truly hard to find. So where should you go when you want a used CPO Maserati near Tampa or St Pete? One dealer is renowned for delivering the perfection you demand – Maserati of Tampa. Where did we get this reputation? Let’s take a look. You don’t want just any used Maserati. You want the exact CPO Maserati model you’ve been looking for. At Maserati of Tampa, we offer the most expansive CPO selection that you’ll find at any Maserati dealer in Tampa or St Pete. Compare and contrast different models and option packages, and find the ideal ride for you. When you get behind the wheel of a CPO Maserati, you want it to be in peak condition. At Maserati of Tampa, that’s exactly what you’ll get. Our service and refurbishing team is nothing short of expert at carefully inspecting each trade in, then reconditioning them to like-new perfection. At Maserati of Tampa, we’re dedicated to delivering the highest level of customer satisfaction possible. To help achieve this, we recently launched the I Care Promise. This is unique commitment that you won’t find at any other dealer which involves ensuring that every member of our team has the training necessary to deliver prompt, knowledgeable, friendly service. Ready to find your CPO Maserati? 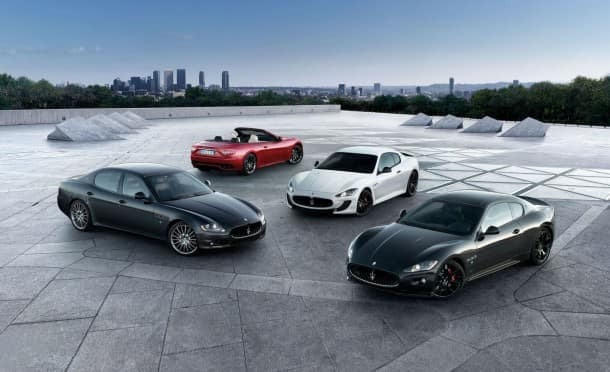 Visit Maserati of Tampa today, where not only will you find the most expansive selection of high quality CPO Maserati models in the Tampa and St Pete region, but you’ll discover why we’re renowned for delivering an unrivaled level of customer satisfaction. It’s no wonder our customers enjoy relationships with us that go on for year after year. 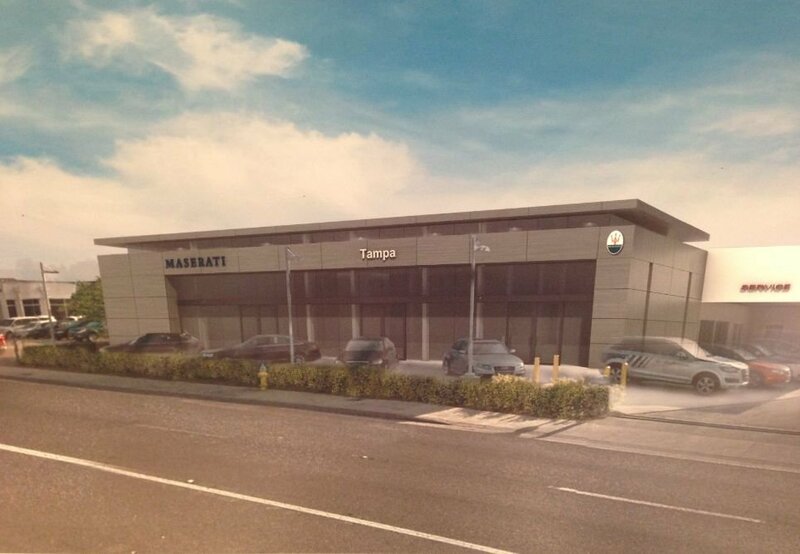 Because at Maserati of Tampa, we’re here to meet your expectations – period. 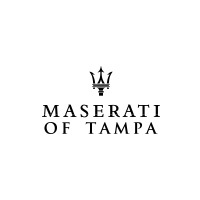 Check out our unparalleled CPO Maserati selection online, or call Maserati of Tampa at (813) 375-3660 today.